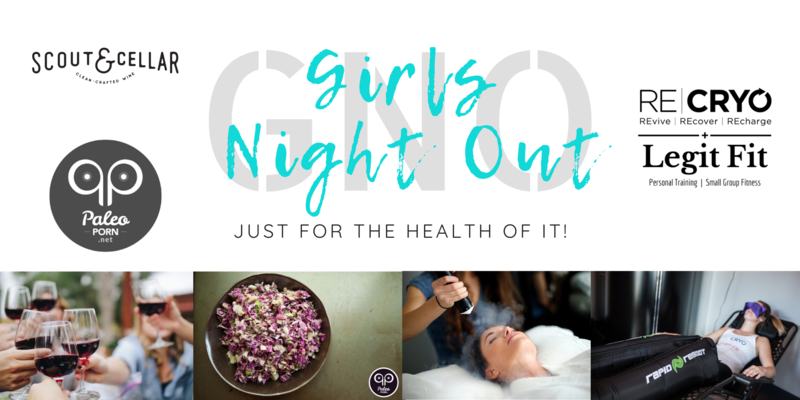 The following is a guest post by Lynette Geris, who is the creator of Paleodorant and the Cave Necessities line of personal care products. She’s also the founder of the Health by Habits Project where she works to bring health education and awareness to Chicago. When Lynette introduced me to this product I was slightly skeptical. I’m not one to wear too much makeup and when I do, I’m perfectly fine with scrubbing it off with some soap and water. However, after I tried it, I was amazed at how easy it was to remove my makeup. 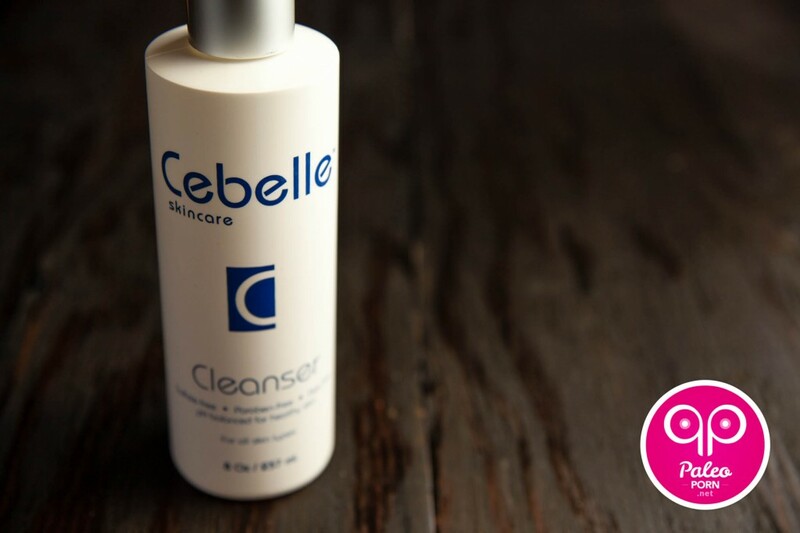 The Cebelle Skincare line was introduced to me by my esthetician in Long Grove, IL; she raved about and recommended these products to all her clients regardless of skin type, so with curiosity, I had no reason to not try the Cebelle Cleanser. It’s safe to say I fell hard for this cleanser. The natural ingredients, the gentle solution, the calming natural scent, the freshness of my skin, there was only good, good, and more good! 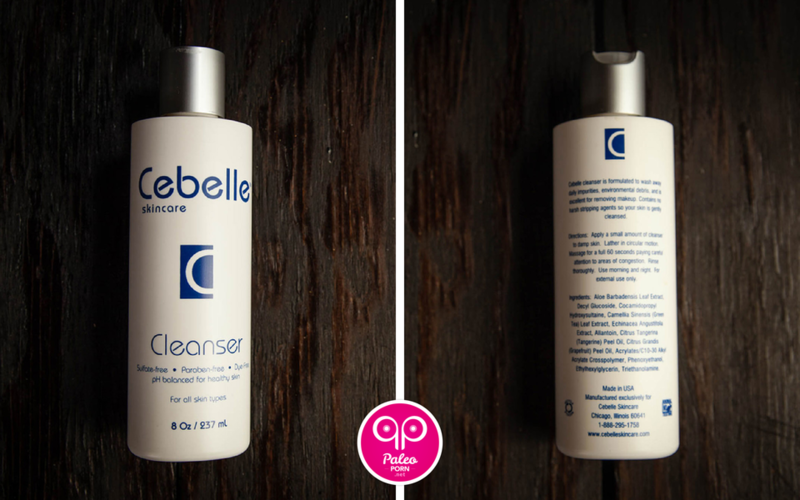 Cebelle Cleanser is a powerful deep cleanser. It’s very gentle and smells amazing! The thing I love most is the fact that it is also a makeup remover – and quite an effective one at that! Prior to writing this review the only downside I had found thus far was price. Due to some questionable ingredients (see below) I now consider this product only moderately Paleo. Cebelle Cleanser can be purchased for anywhere between $17-$30 (for an 8 ounce bottle), and depending on the source, compared to other cleansers, is on the high side. When traveling, this bottle of cleanser is the only bottle I bring with me. I use it as a makeup remover, facial cleanser, body wash, shaving cream – I’m not lying when I say literally everything. 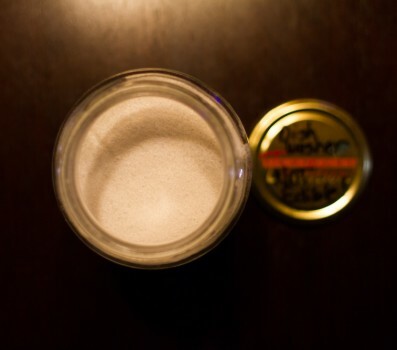 Plus, you can add baking soda to the mix for a gentle exfoliating facial scrub! 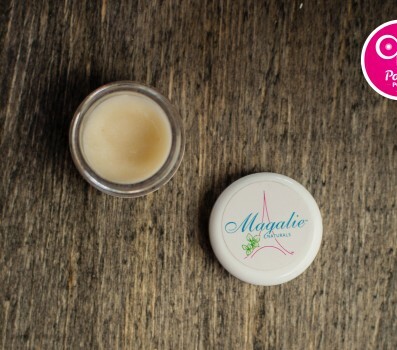 There are a total of 12 ingredients, mostly consisting of leaf extracts and plant oils. It’s important to consider the number of ingredients as well as pronunciation; if the product contains a long list of ingredients – most of which are words you cannot pronounce – it is probably not good for you. i.e. parabens, sulfates, artificial fragrance/coloring. 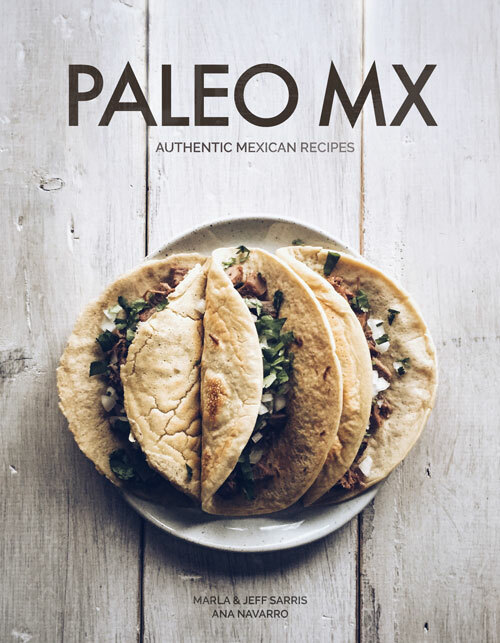 To know what specific ingredients are on my Red Flag List see the banner below and/or go to the Paleo Personal Care page to read more. I am so thankful I decided to do this review, because until then, I was unaware of the specific ingredients I pointed out above which are harmful, and ones I had yet to come across previously. This will for sure affect my purchasing decisions going forward and from this research, I am adding these last few ingredients to my Red Flag List. Unlike much of our environment, we have total control over which products we choose to use. It would be smart to take responsibility over what we can control, including what we apply to the largest organ of our body – our skin. I take time to research and become aware of the products I use, and I’m excited to share my findings with you. Most of us seek optimal health, and something so simple could not only bring so much good but also decrease risk of unnecessary, escapable, long-term harm. This cleanser is definitely effective, deep cleans, removes makeup and is one of the most natural commercial products on the market today. 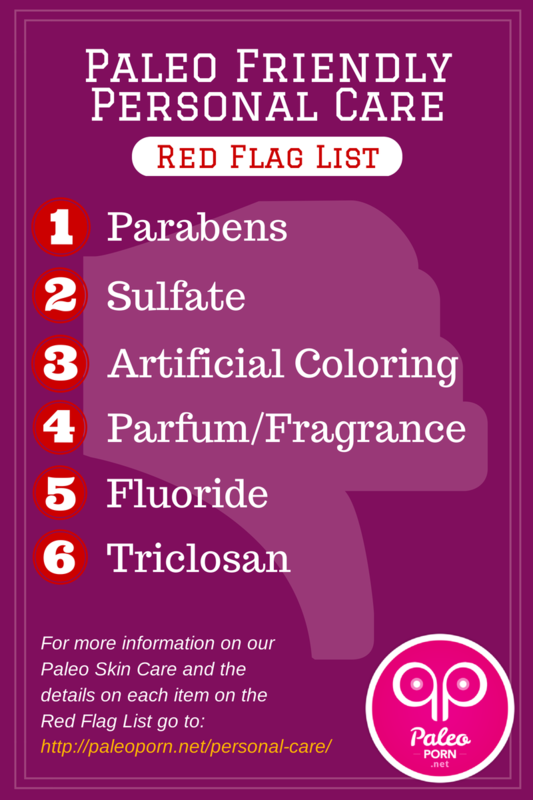 Although it doesn’t contain the toxic ingredients we’re all familiar with like parabens and sulfates, it does contain a few questionable ingredients that most have never heard of but can be just as toxic. Unfortunately, for that reason I will be on the look out for an even better product in the future. Are you interested in more Paleo friendly skin care product reviews? Have a recommendation of something you’d like us to check out? Let us know! Product Rating: On a scale of 1-5 (5 being the best product I’ve ever tried), how good and effective is the product – no matter how natural it is or not. 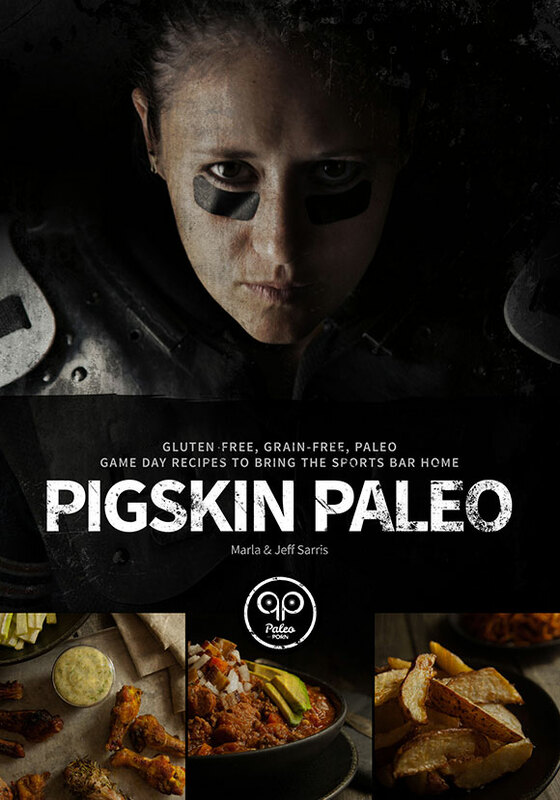 Paleo Rating: On a scale of 1-5 (5 being all natural and non-toxic), how paleo is it? A 5 will be given to products that have 100% safe ingredients, no artificial coloring, flavoring, or preservatives, as well as no corn or soy derivatives.